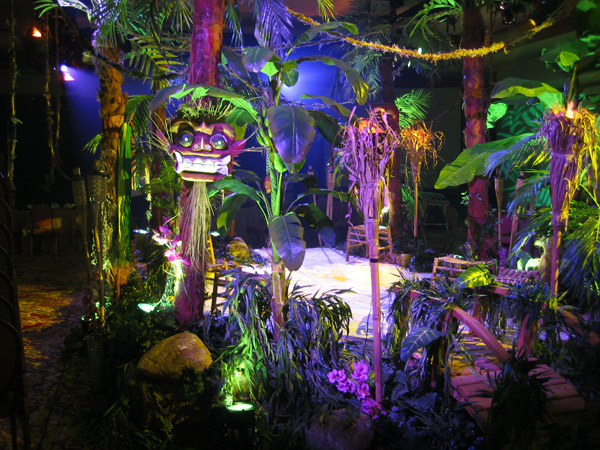 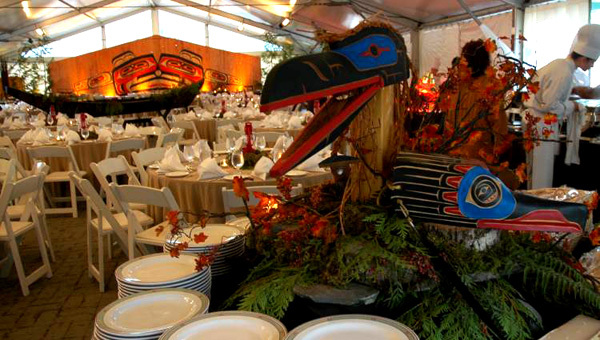 Themed events are not just about decorations and props. 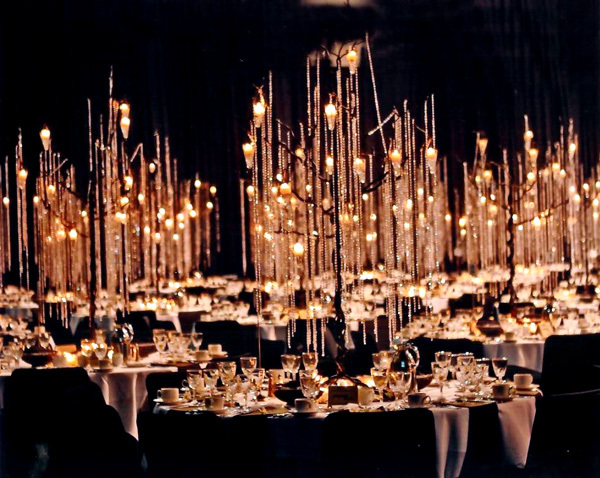 They are about transformations. 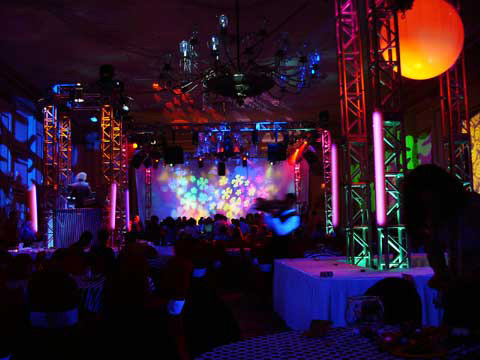 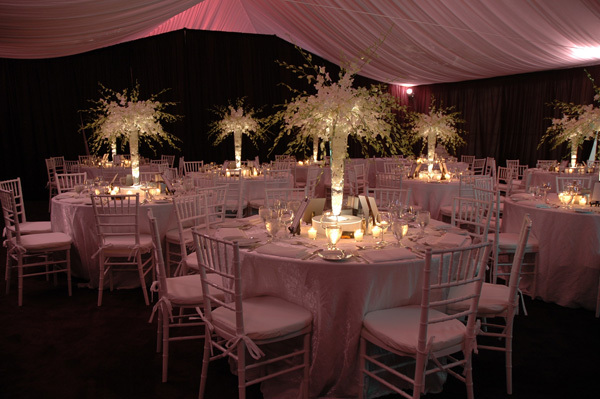 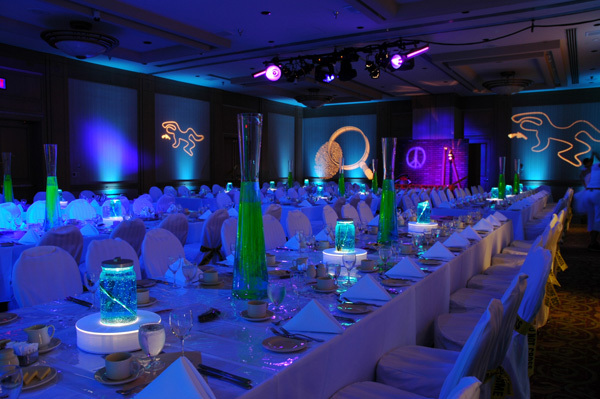 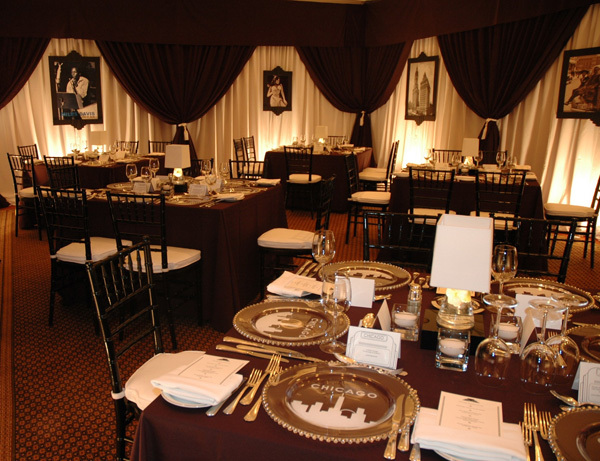 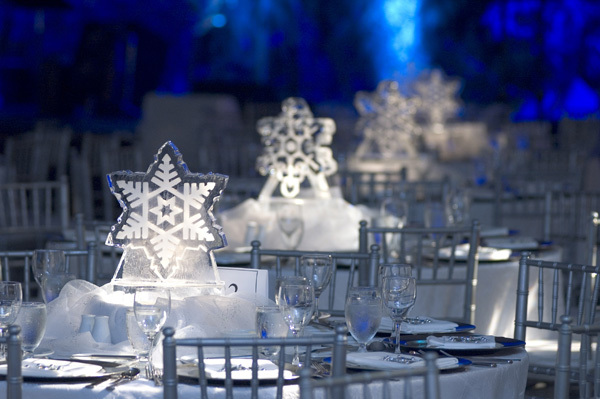 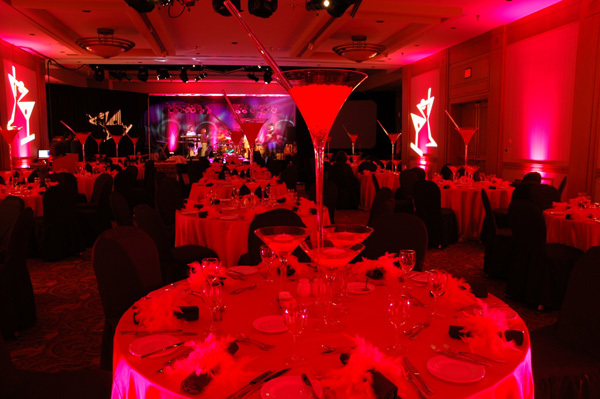 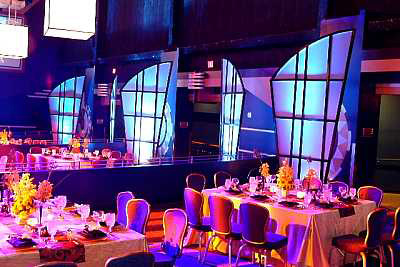 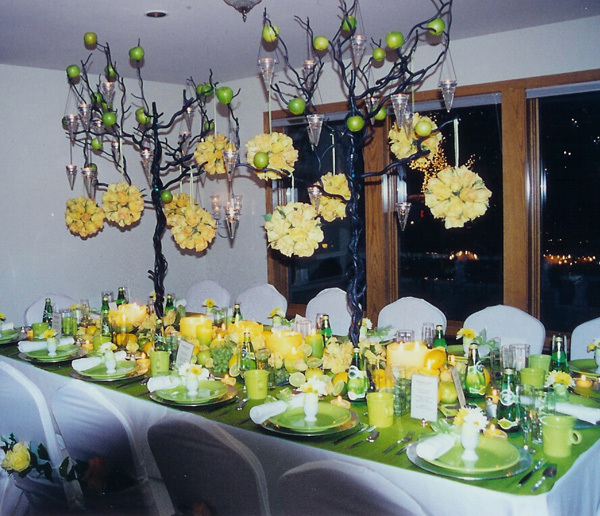 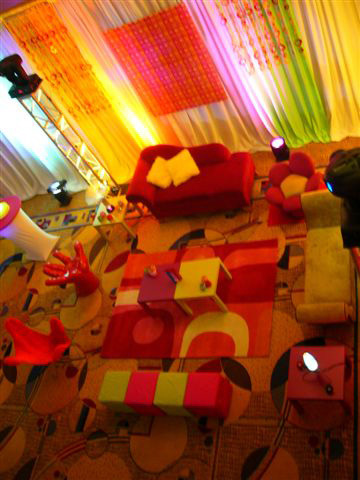 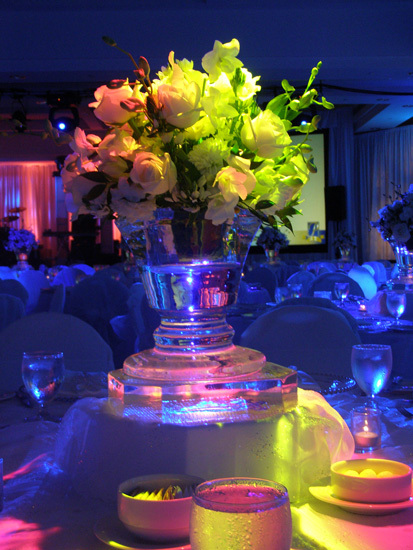 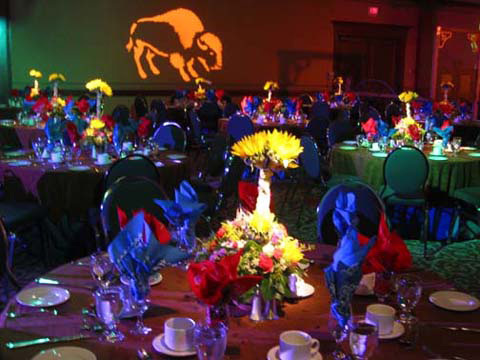 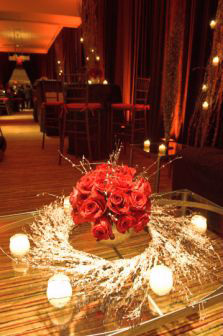 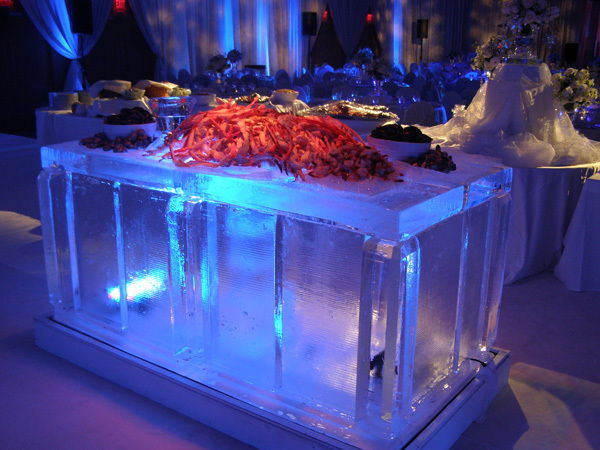 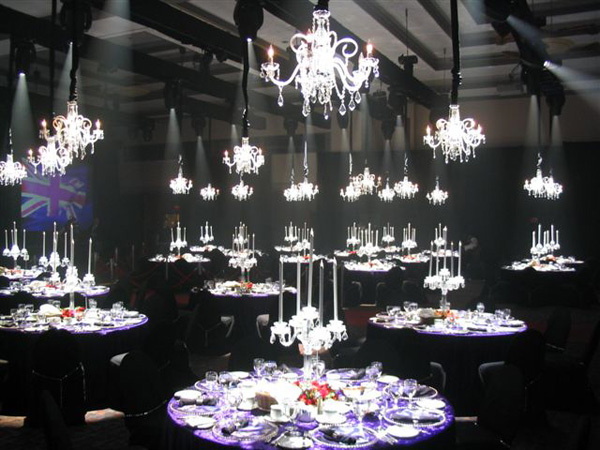 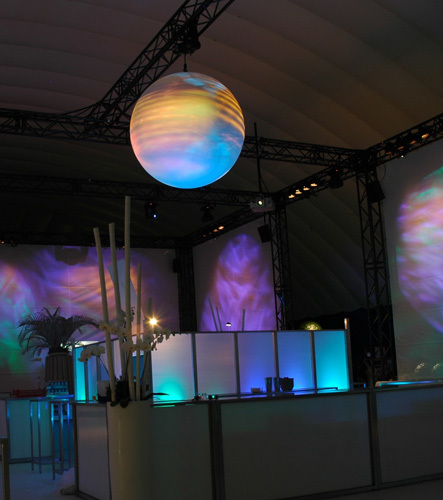 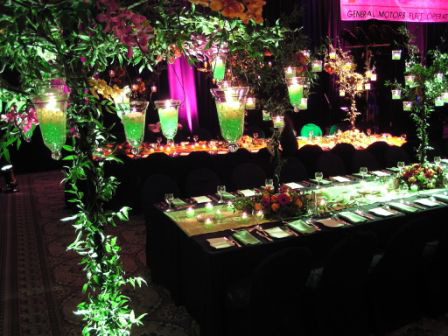 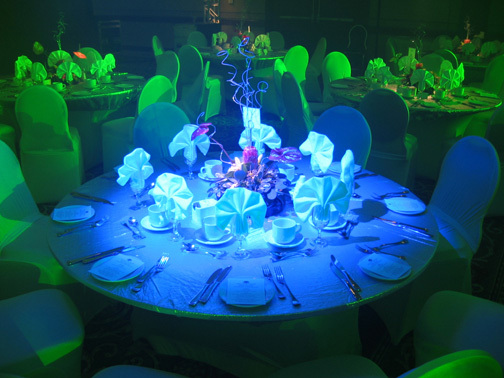 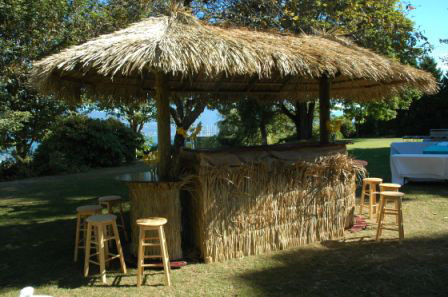 Every event is distinctive, particularly in the area of event decor. 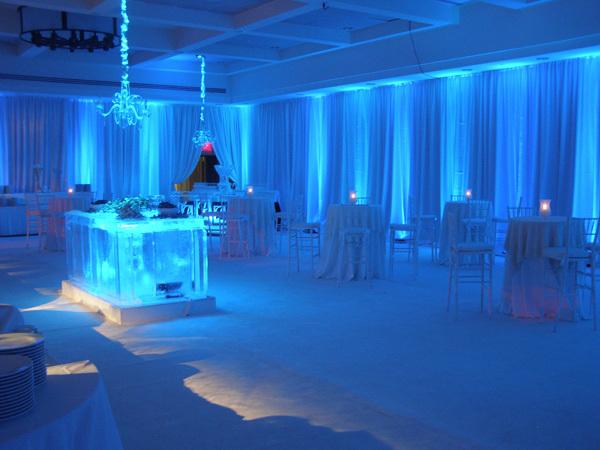 Each theme is tailor designed to provide the highest impact for your budget. 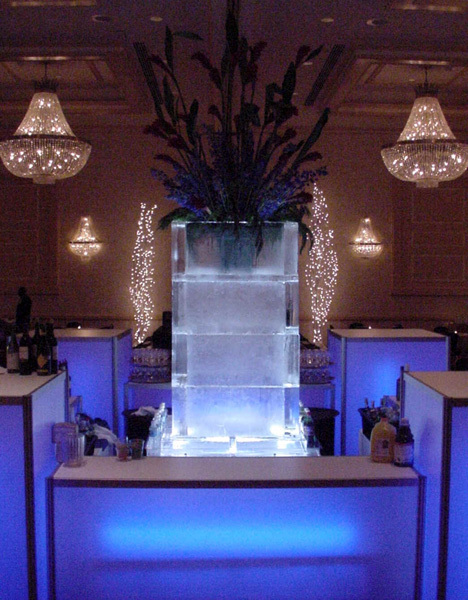 Whether it's one of our tried-and-true "off-the-shelf" parties or an original creation that hasn't been done before or something in between, we can get you from concept to successful conclusion. 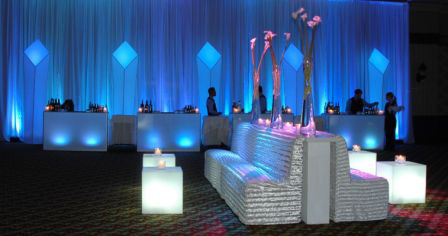 Noteable Events can transform any environment with themes to create an atmosphere that will be long remembered by your guests.